TRAVERSE research study for men age 45 to 80 who have symptoms of low testosterone (hypogonadism) and have a history or risk of heart disease or stroke. 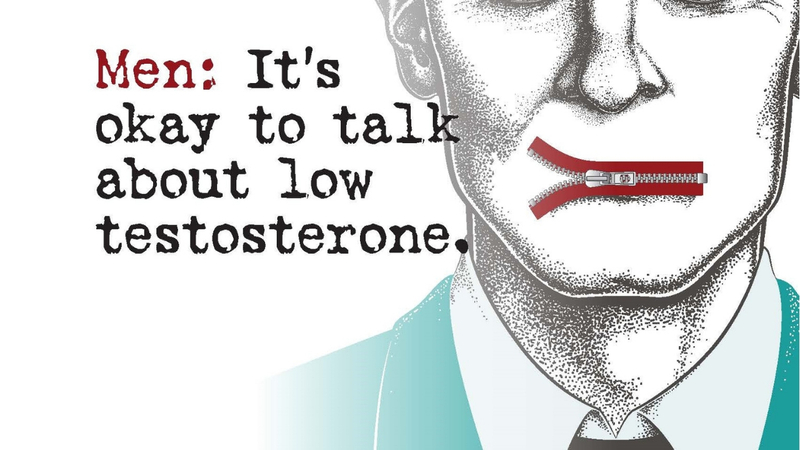 What you're feeling could be related to low testosterone (hypogonadism). Consider joining the TRAVERSE research study for men age 45 to 80 who have symptoms of low testosterone (hypogonadism) and have a history or risk of heart disease or stroke. If you volunteer and qualify, your participation will last up to approximately 5 years. During that time, you'll receive testosterone replacement therapy or placebo in the form of a gel that you'll apply to your skin. Your health is very important to us, and will be monitored throughout the study. You also might be eligible for some compensation for participation.